Blackpool head to Bradford this weekend when League One takes to the stage and is showcased front and centre in the absence of Championship. The second tier takes a week off to facilitate this month’s round of international fixtures. Bradford are rock bottom of the division having lost four of their last five matches – winning just once. Blackpool have not fared much better, having stuttered in their pursuit of the top-six. Terry McPhillips’ men have also won just one of their last six matches, but instead of losing four – they have managed to record only three defeats and two draws. With eight games to go, this will be a match fought to the finish to secure precious points to reach their respective targets come the end of the season. Ahead of the match, Sky Sports enlisted the aid of David Prutton to predict the outcome of the clash. 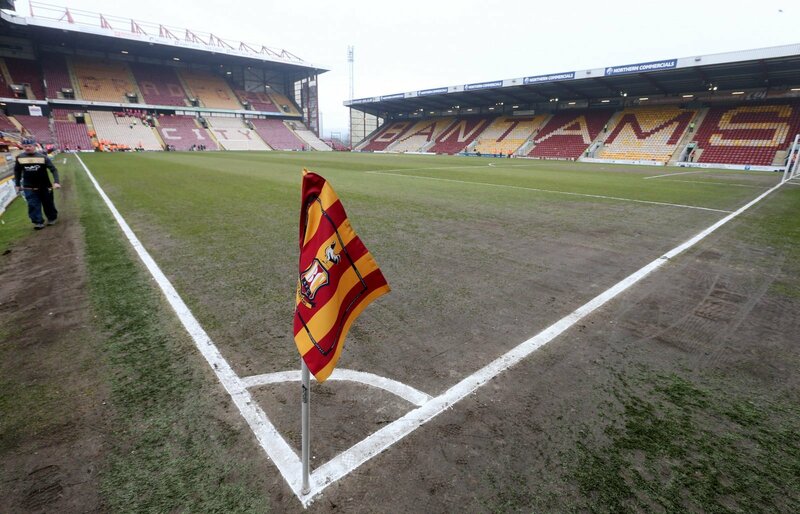 The EFL presenter said: “What a bizarre finish that was for Bradford at Oxford last week, I must admit I’ve never seen anything quite like it! “It does mean, however, they have lost two in a row now under Gary Bowyer and have slumped to the bottom of the table. “There is plenty of positivity back at Blackpool after recent events off the pitch, but that hasn’t turned into results yet. Blackpool have a slim chance of making the top six and will need a win to aid their progress up the league. Bradford, meanwhile have been in turmoil this year and are bottom of the table – six points from safety and slowly being cut adrift. The points are always important during this time of the season, and this match is vital for both sides. A draw will not do for either side, and I think Blackpool will nick this one – barely.